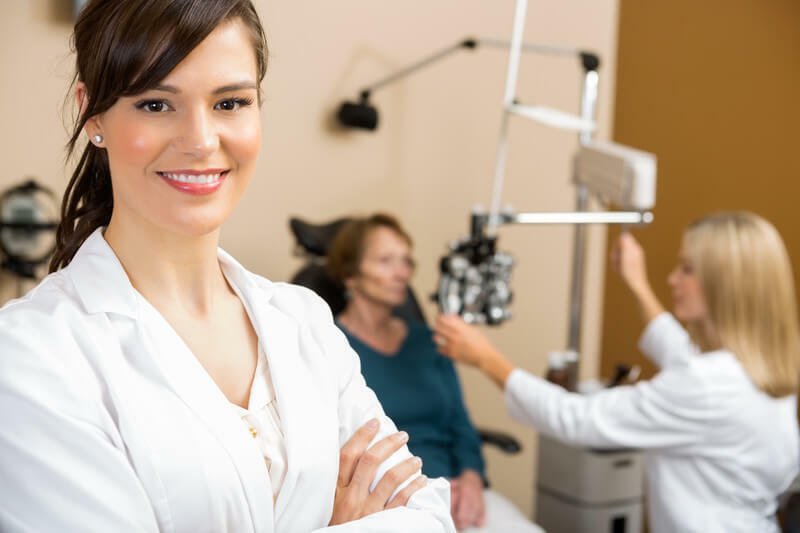 Ophthalmology Billing Services – Medical Billing Solutions, Inc.
Did you know that certain insurance plans allow certain ophthalmology procedures to be paid under medical insurance and not under your vision plan? For example, Medicare will pay for Blepharoplasty if it is performed for reconstructive purposes, including correction of visual impairment or relief of symptoms associated with blepharospasm. Ophthalmology billing and coding is tedious and complex. It requires a level of expertise that most billing specialists simply do not have. Whether you’re billing for glaucoma screenings for a diabetic patient or repairing of a previous cataract surgery gone wrong (capsule opacification following cataract surgery), Medical Billing Solutions, Inc. can provide you with the knowledge to have your claims paid on the first pass. Medical Billing Solutions, Inc. has several CPC-Certified Professional Coder®s on staff that will work in partnership with your practice to ensure that you collect maximum reimbursement for your Ophthalmology services.. Medical Billing Solutions, Inc. will identify trouble areas including the appropriate modifiers usage, underpayment evaluation, and manage every aspect of your practice’s billing. For more information on billing solutions for the specialty of ophthalmology, request a complimentary demo or contact us for additional information.